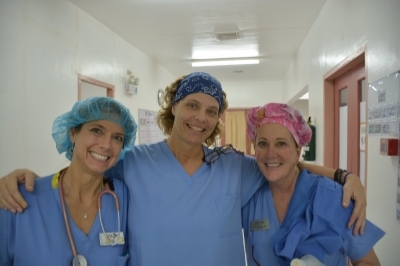 Since 2010, we have completed hundreds of life-changing surgeries. Hundreds of supporters and donors, 51 Mending Faces volunteers and countless local volunteers made up of: pediatricians, surgeons, anesthesiologists, speech therapists, dentists, nurses, and outreach, restored hope and provided a brighter future to those whose lives are burdened by cleft lip, cleft palate and other deformities. 70 patients, 76 procedures (33 boys, 27 girls): 35 cleft lips, 38 cleft palates, 3 hand surgeries. 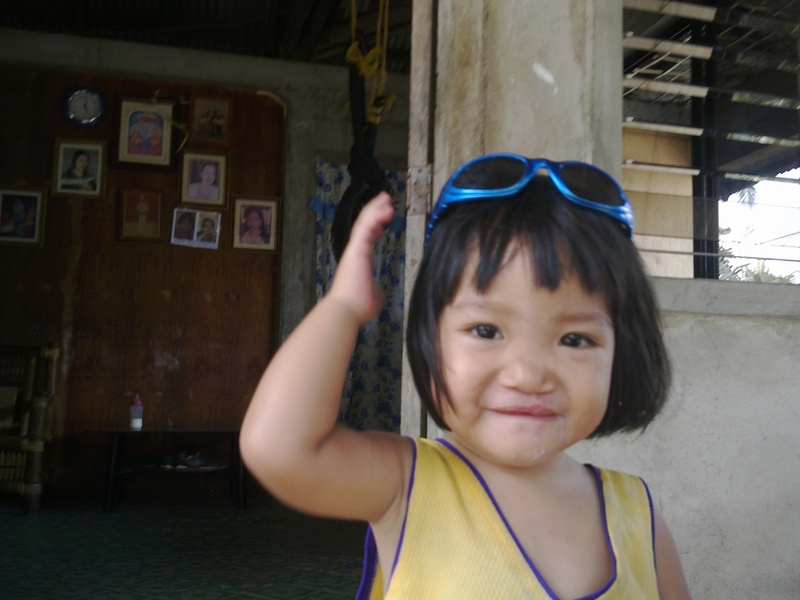 Over half of the cleft lip patients were 1 years-old or younger. Oldest patient was 22 years old, youngest was 6 months old. 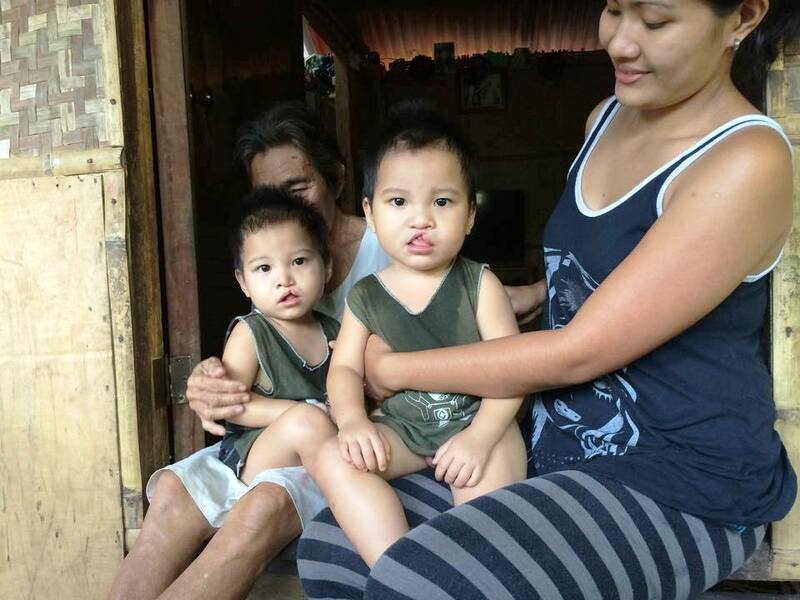 This was our third year in Lucena which allowed us to see 15 of our patients from our 2017 and 2018 medical missions: They had their lips repaired last year and their palates repaired this year. Most patients worked with one of our speech therapists and took home a special kit to practice correct speech sounds at home. Upon discharge, each patient received a care sheet and a backpack of items including clothes, toys, toothbrush/toothpaste and more. Dental Treatment resulted in 81 exams and the removal of 6 teeth, which had potential to complicate the planned surgeries. We visited one elementary school and 1,300 children were provided with dental education, a toothbrush, toothpaste, and an oral hygiene pamphlet. 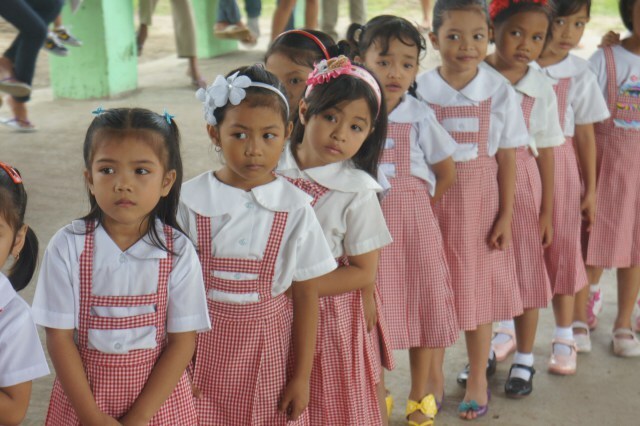 8 students were sponsored to attend school through our Education Fund. 33 lips, 34 palates, 4 combo lip/palates, 8 hand/burns. Our oldest patient was 17 years old, and our youngest was just 5 months old. 4 of the patients were returning: They had their lips repaired last year and their palates repaired this year. Most patients worked with one of our speech therapists. Upon discharge from the hospital, each patient received a care sheet and a backpack of items including clothes, a calculator, a ball, pillow, stuffed toy, toy car, toothbrush/toothpaste and more. Dental Treatment resulted in 80 Pre-Surgical exams and the removal of 18 teeth. 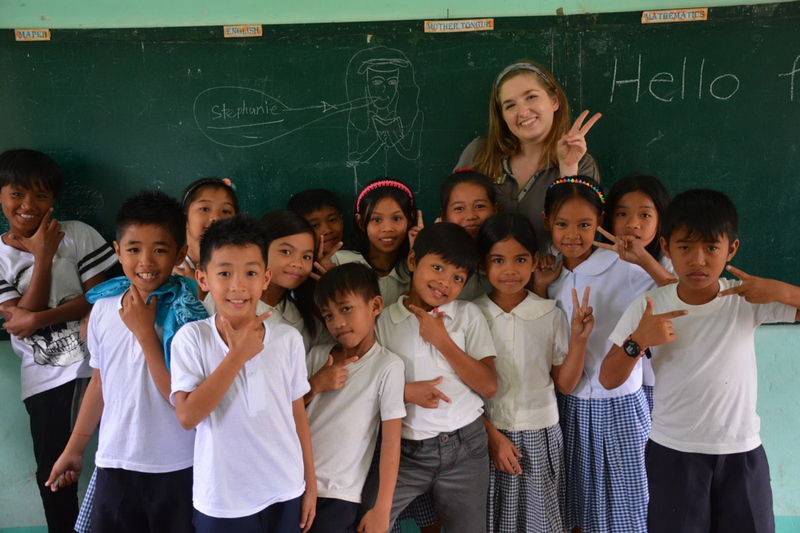 We visited 2 elementary schools and nearly 1,000 children were provided with dental education. Each child received a toothbrush, toothpaste, and a toothbrushing/oral hygiene pamphlet. We successfully completed our first Medical Mission in Colombia. We partnered with Drawing Alegria, an initiative that gives back to communities in need by funding and organizing surgical medical missions to treat cleft lip and palate. We sent five of our board members: two anesthesiologists, a surgeon, and two nurses to assist Drawing Alegria in treating 72 children with cleft lip and palate (78 surgical procedures). In addition to our medical personnel, we brought vital medication, surgical tools, and much-needed anesthesia monitors -- totaling $8,000. 79 Pre-Surgical oral exams performed leading to 15 teeth extracted with 2 patients evaluated for potential Obturators. 3 elementary school visits and more than 1,000 children provided with dental education. Each child received a toothbrush, tooth paste, and a toothbrushing/oral hygiene pamphlet. Community outreach projects involve dental education and clothing and toy distribution during visits to orphanages and schools. 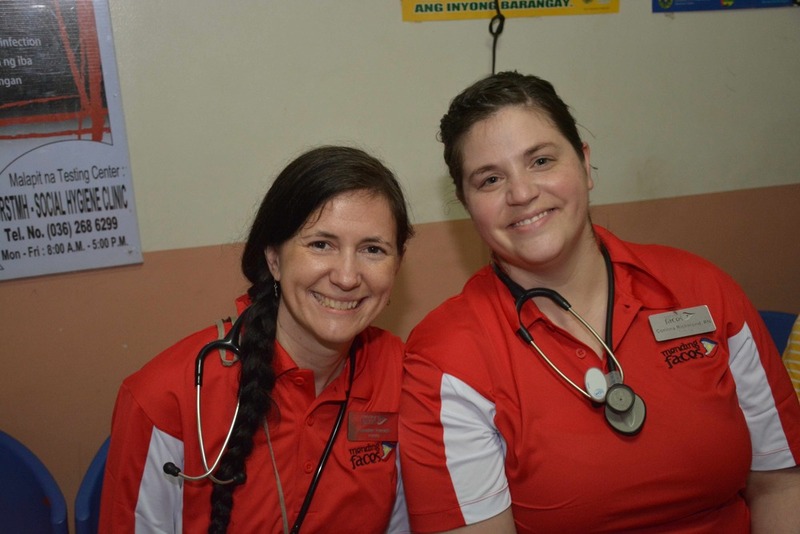 The Outreach volunteers have the unique opportunity to help in the hospital setting and also experience everyday life in the community. 3 elementary school visits and more than 1,000 children provided with dental education. 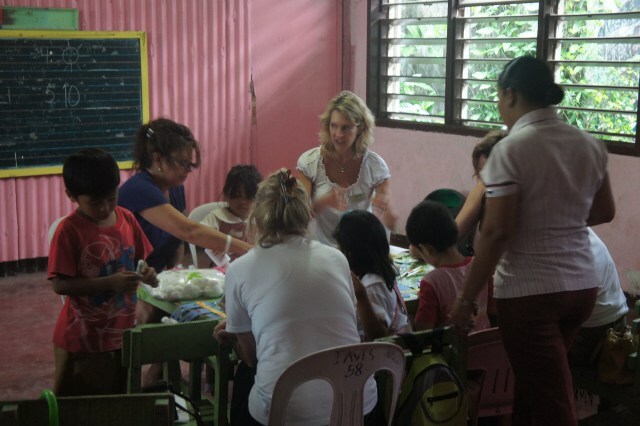 Each child received a toothbrush, tooth paste, and a toothbrushing/oral hygiene pamplet. In just six days, our surgeons performed a total of 74 surgeries, 37 cleft lip surgeries and 37 cleft palate repairs. Our dentists worked with 17 patients, removing a total of 59 teeth. We sponsored 5 children to attend school through our new Education Fund. And our entire volunteer team brought laughter, smiles, and joy to countless children through outreach in the community. 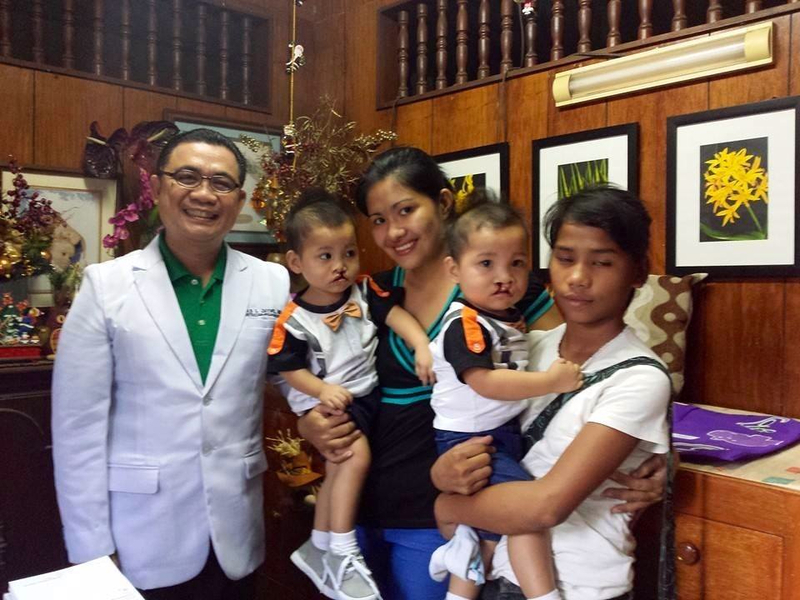 "I feel so honored and very proud to be a part of the 2016 Mending Faces Mission in Kalibo, Aklan, Philippines," said Dr. Arnold Ibarreta Jayme, 2015 President of the Rotary Club of Kalibo, currently the only pediatric lung specialist in the Kalibo, and longtime Mending Faces volunteer. 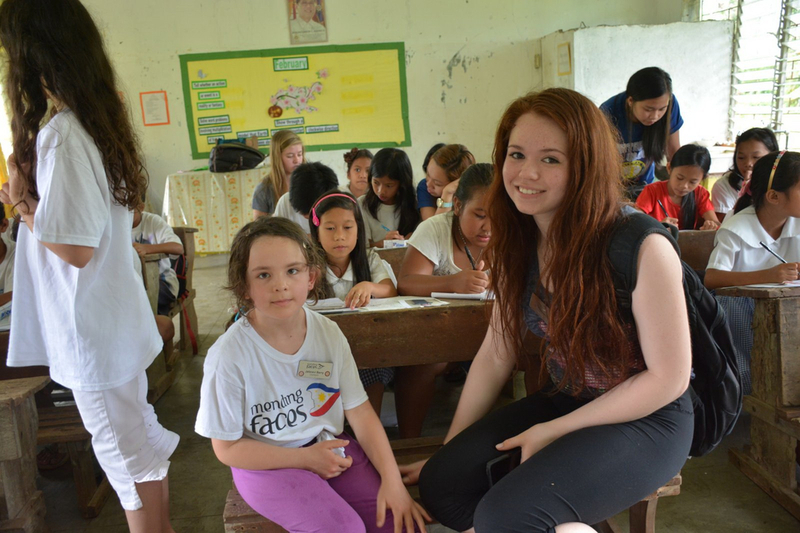 "I volunteered my services and saw the lives of many children change for the better, and at the same time meeting so many new friends from all over the world!" In 2015, the remodeling of the OR resulted in the loss of the PACU (Post Anesthesia Care Unit) space. The Hospital didn't have resources to equip the new space. Mending Faces stepped in and donated a large air conditioner, beds, monitors, and regulators - more than $8,700 equipment so all surgical patients can receive the best care as they recover. Above is a picture of the Head of Hospital, Dr. Paul Macahilas, Provincial Health Officer, Dr. Vic Santamaria, Rotary Secretary, Bing Santamaria, Mission Pediatrician, Dr. Jaime Arnold, Mending Faces’ Liaison, Blesiah Cordova, RN plus many Rotary friends displaying the PACU Plaque after the turnover of equipment. Alex Esclamado Award: Mending Faces chose Kalibo, Aklan as the site for our Medical Missions three years in a row. Our efforts in the hospital and in the community were really appreciated. As part of the nomination process for the Alex Esclamado Award, we received the three below nomination letters.